Not such a new crop for Canada anymore, with Bill C45 about to pass—once the final haggling is done in parliament, legal cannabis farms will be a reality, if they aren’t yet already. Growing food in the greenhouse with the plants above and fish below, or plants and shrimps side-by-side. Done before and happening right now. New fish species are also slowly being introduced: Barramundi (Asian Sea Bass), Arctic Char, and of course the ever present Tilapia. Lots of research is going on at Lethbridge College, and I had a chance to visit there two years ago—awesome facilities with active research into the possibilities for commercialization. My cohorts also took classes in Hope, BC at You Grow Food—worthwhile, if not just for the education. UFV recently purchased a system and had it installed by them. To begin, we are only growing plants; however, shortly we will be populating the tanks with fish or shrimp as well. A grad from our program is in his second season of tabletop strawberries—successfully I might add—growing large flavourful fruit throughout the season, and will likely produce into late October if weather permits. Another grad is trying blueberries in large bins in the field, as he saw on exchange in Holland—looks promising. Imagine no nematodes, no root rot and no water inundation in winter. …is already happening year-round. I saw this in Australia near Brisbane—what a nice bouquet in the greenhouse air. Basil, garlic chives, parsley, rosemary and whatever else you desire, grown in simple tabletop design with irrigation and multi-crops per bed. Rotating crop renewal means everything is fresh at all times. Processing happens on the premises: sleeves, bundles, fresh, dried. They even had a robotic greenhouse roof cleaner that regularly cleaned the glass for maximum light transmission. They also ran most of the operation on solar power—smart for a very sunny climate where kangaroos were seen hopping about outside. Australia, like Canada, has a huge distribution issue, as fresh food needs to be transported rapidly to hold its freshness for consumers. And, just like us, they manage by cooperating between greenhouses for most efficient delivery. Much like how the Dutch cooperate with the Germans in local and overarching distribution networks where produce from many operations is bulked together for Europe-wide distribution. …that don’t peel off! As ripening gets closer, one applies a paper mask that partially blocks out light and your company logo or the message you want on the apple is written in yellow undercolour whereas the apple turns red for the overcolour. Remove the paper and, voila, you have a tattooed apple, all naturally done. This, of course, requires a lot of labour, but with proper marketing can you see the potential? I still distinctly remember one fine day in Monterey, California, where I purchased a single strawberry for $5 US. For those who know me, I am not a big spender, so why did I purchase it? It was a huge strawberry, likely 100g fruit, which was dipped in milk chocolate with white chocolate patterns. The only thing missing for me was some sort of Schnapps injected into the centre hollow of that large fruit. Yum! This seems quite wild; however, in Japan and elsewhere that is a perfectly normal gift, whereas Canadians show up with a six-pack of beer instead, and in Holland, a huge bouquet of flowers. Maybe corn silk leis for BC? 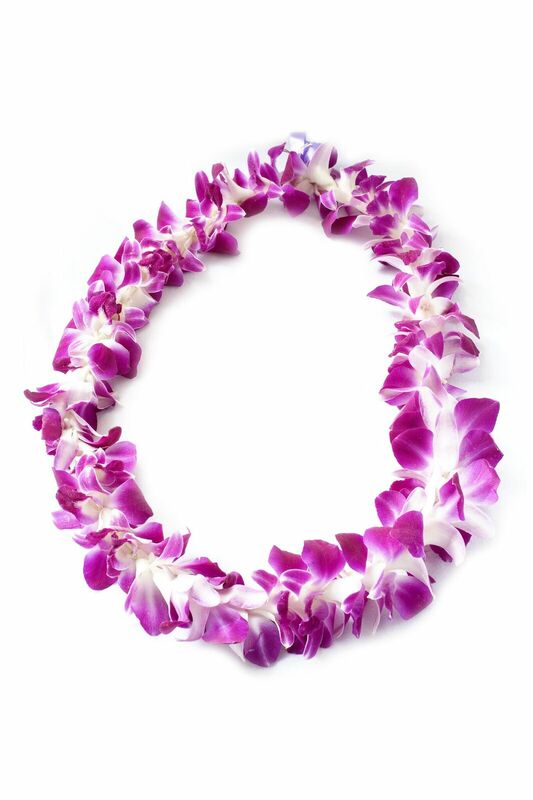 As you leave the plane on the Hawaiian chain, or at Bora Bora in the South Pacific, you usually end up with a lei, either from a friend or a travel company that arranged your trip. In Transylvania, you get a garlic necklace (maybe…), and in Jamaica, on the tour to Bob Marley’s birthplace at Nine Mile, you likely guessed that the offering was ganja. What are we going to do for BC? I am still waiting for a something for the cruise ship passengers to receive when they land in Vancouver… maybe a sweet corn silk lei? Someone please come up with an agricultural idea! Why not! Fresh herbs purchased in little pots is commonplace these days. 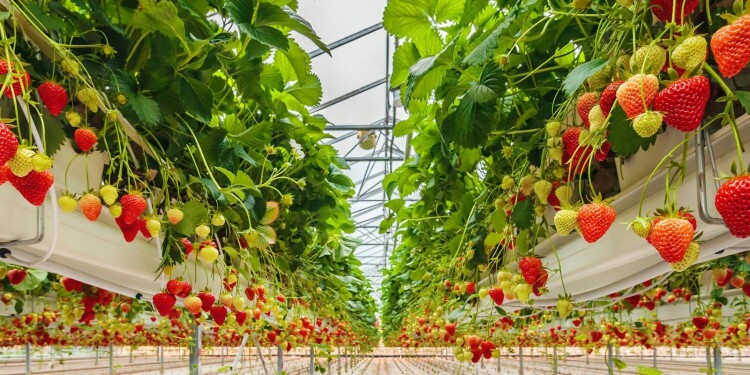 A logical step would be for a greenhouse to be attached to a grocery store so you can order remotely for delivery or you can go and pick up the produce, herbs or fruit right there, fresher than ever. In Holland, a QR code on the tomato shows you when the grower has started the plant, picked the fruit and which greenhouse it was grown in with a little story of the farm. Similarly, I can see every restaurant with its own herb garden (quite a few actually do already) for the extra freshness. These could be tended to by roaming horticulturalists—a brand new farm job. 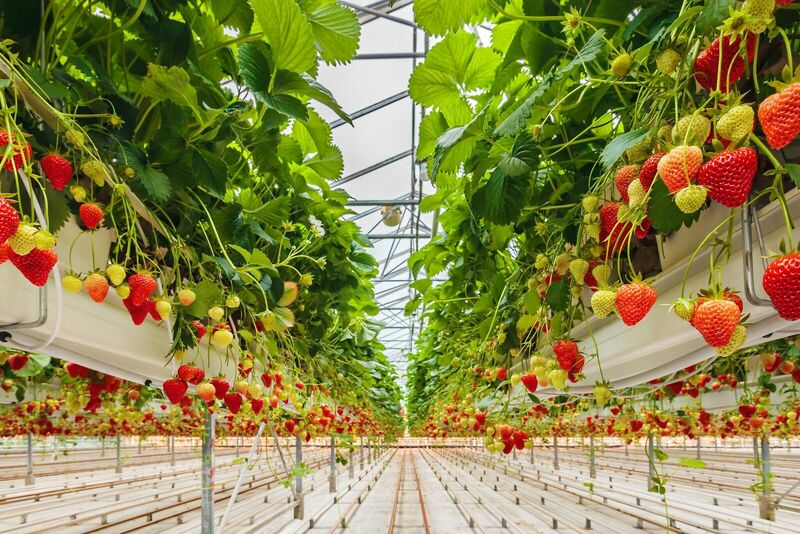 Maybe a new market for all of us growers to deliver fresh produce in pots or trays to such businesses on a rotational basis to keep their stock as fresh and clean as possible, while they concentrate on the cooking and presentation of the delicious local ingredients? And what about the home gardener? Imagine a local farm replenishing the “grow-at-home unit” once a week for delicious food from potted plants. Models like this exist—even using vending machines. 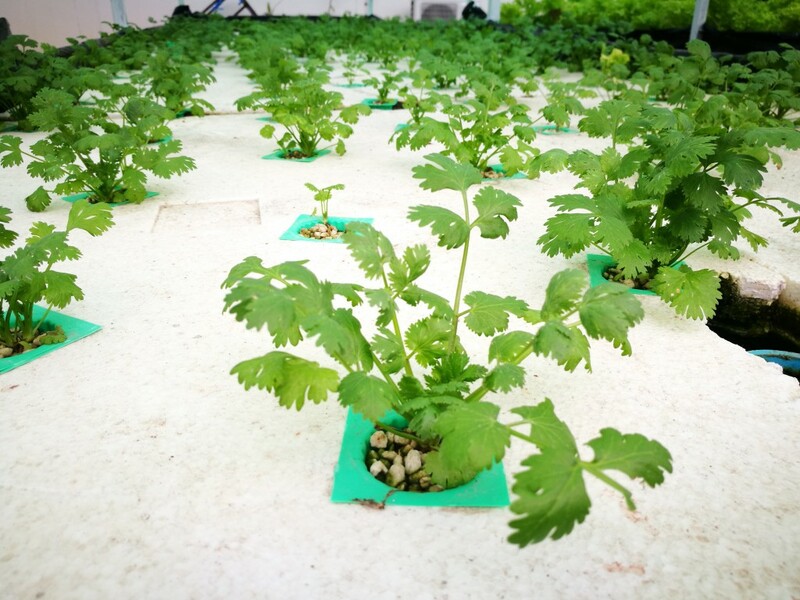 And for the adventurous, perhaps we farmers supply the seedlings so they can accomplish growing their own food (with a little help from their farm friend). Outrageous, you say? Remember, not 60 years ago people had no fridges and only ice boxes, and had to buy fresh produce daily. The milkman brought the milk, the baker the buns, and the ice man the ice box restock. We can 3D-print everything now, and maybe soon enough we’ll be printing food too—like the replicator on Star Trek. Let’s hope not, for I’d like people to see where food comes from, rather than get their nutrition from a machine or a pill.